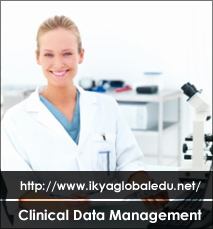 Data management functions in clinical trials—extensive data cleaning, full query management, protocol deviation management, batch processing, as examples—have traditionally been served by stand-alone clinical data management systems (CDMS), whose input is from paper forms or from separate electronic data capture systems. Distinct electronic data capture and data management systems require data integration, with resulting timing and reconciliation issues. A new type of EDC system has emerged that handles not only data collection functions but robust functionality in data management, once only the province of stand-alone CDMS. 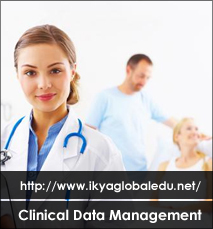 The development of this modern EDC/CDMS system reduces error-prone data reconciliation issues and allows faster, real-time access to clean clinical data.